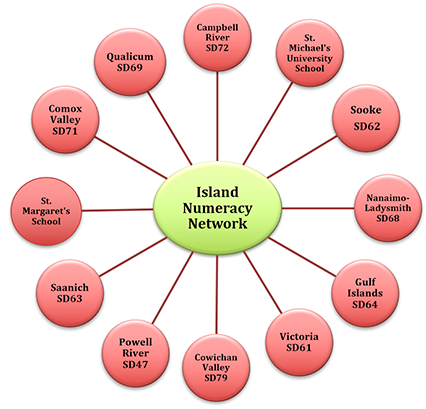 The Island Numeracy Network (INN) is a passionate group of K-12 educators from numerous districts and schools in the Vancouver Island region. Our group meets four to five times each year in various Island locations where we share our experiences, initiatives and goals for transforming mathematics teaching and learning. 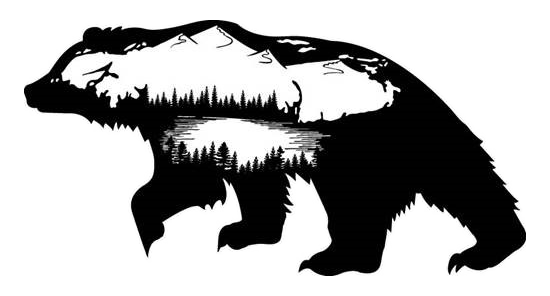 We also undertake projects each year to nurture our own professional development and to share with BC teachers. Our current project is an update of the old “Diagnostic Math Assessment” we produced several years ago to create a new Island Numeracy Assessment (INA). This new assessment was developed to align numeracy assessment practices with current numeracy learning expectations of BC students. To find out more and access the assessment for your classroom, school, or district, visit our INA Assessments Home Page.